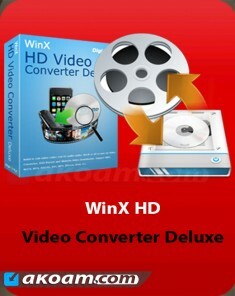 WinX HD Video Converter Deluxe works as a universal video converter tool to download from YouTube and create a slideshow and video editor. With the new core program, it will allow you to convert any video files up to 32 times faster than the other, and at the highest quality. Built 280 preset profiles allow easy as 1-2-3, and play any video on devices Apple, Android and smartphones / tablets Microsoft. 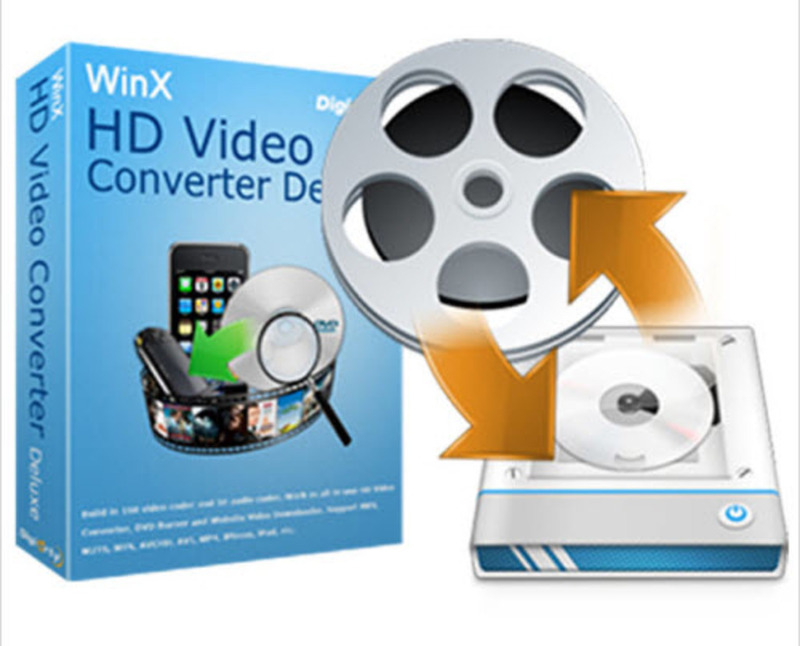 WinX HD Video Converter Deluxe - professional application that lets you convert files between different audio and video formats : AVI, ASF, DivX, FLV, MPEG1 / 2 , RM, RMVB, MOV, VOB, WMV, XviD, 3GP, 3G2. 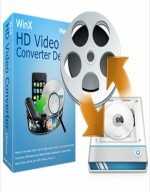 Video Converter will allow you to cut pieces of favorite video clips , and add special effects to them . You can also set video size , frame rate , resolution, etc. Create slideshows from images JPG / PNG / BMP adding background music. What is New in the 5.0.2 version? New support for short YouTube URLs connection.